Today, an early bird VIP printable is coming to the free site: What’s Your House Number? 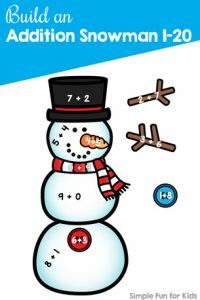 Place Value Game. 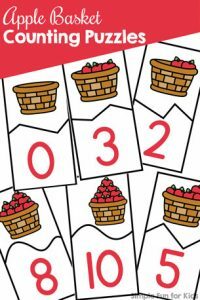 It’s a fun and simple math game with a twist: You want to build the lowest possible 4-digit number! 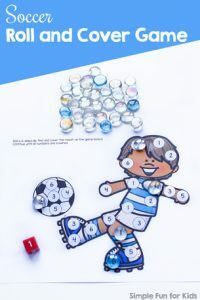 To play the game, take turns rolling a 10-sided die and choosing a place for the number on your score sheet. Try to plan ahead to make the lowest possible number. 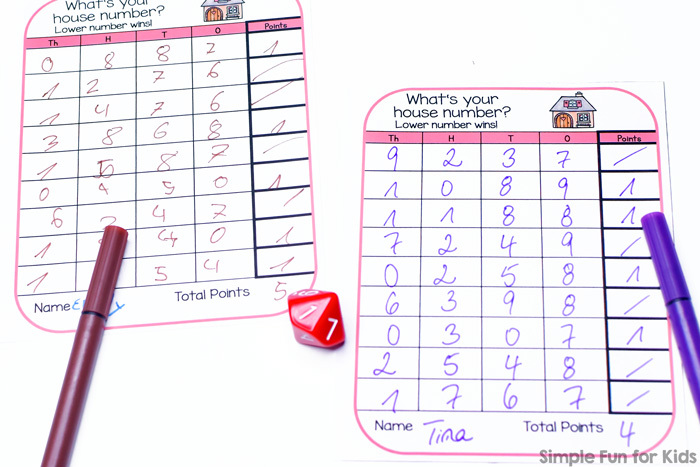 After each player has completed a four-digit number, determine who has the lower number, and award that player a point. Download your What’s Your House Number? 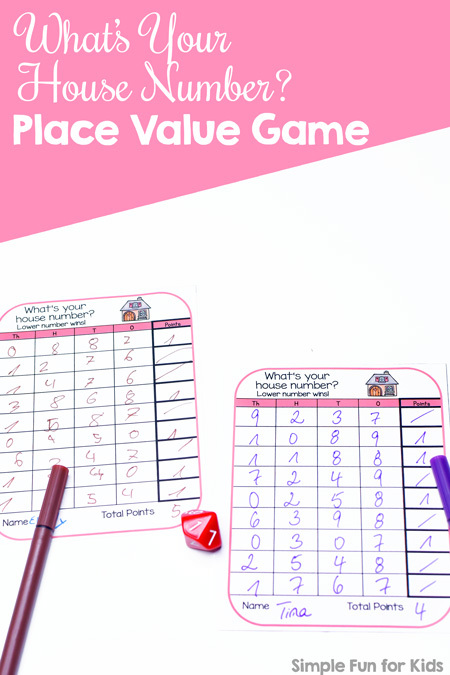 Place Value Game! 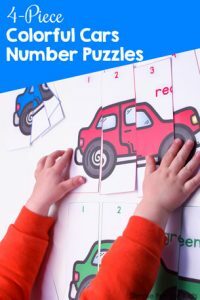 Are you looking for more math activities? Check out these!